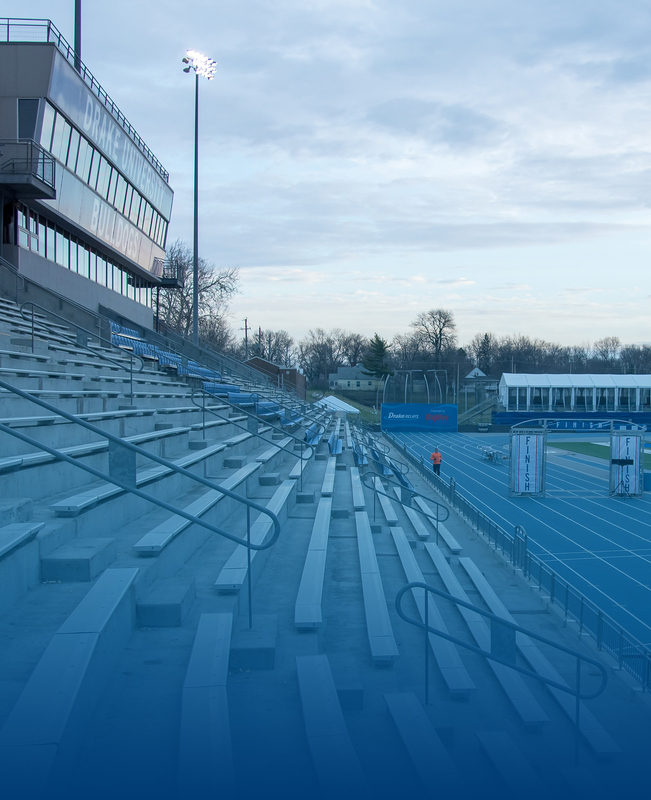 Besides being one of the world’s best track-and-field events, the Drake Relays are when alumni return to campus and reconnect with classmates and friends during special alumni events that take place during the Relays festivities. And who knows, while you’re celebrating being a Bulldog, you might rub elbows with Olympians, too! Whether on the Blue Oval or on campus, Relays Week is where Bulldogs celebrate together. Mix road races, stadium action, and athletic feats with alumni tent parties, reunions, and on-campus events for the complete alumni Relays experience. Watch for your full alumni Relays guide in the spring Blue magazine.